In February 2019, the U.S. Department of Transportation providing funding to 7 states to explore road usage programs. The states that were selected are CA, DE, MN, MO, NH, OR and UT. 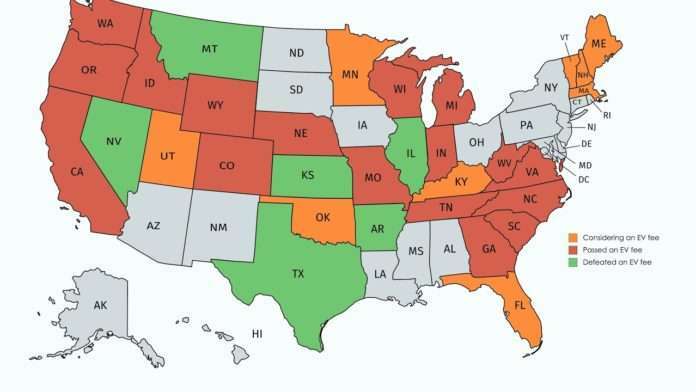 The National Conference of State Legislatures tracks the statesthat have introduced or passed legislation to study road usage charges and other VMT programs. California: California created a Technical Advisory Committee (TAC) in 2014 to study road usage fees and design a program that could replace the state gas tax. In 2016, the California Road Charge Pilot launched a 9-month long pilot programwith 5,000 volunteer participants. The Road Charge Pilot Program confirmed the viability of many aspects of a user based transportation revenue mechanism, and tested the functionality, complexity, and feasibility of the critical elements of this potential revenue. In the future, Caltrans in collaboration with the Federal Highway Administration, will be investigating the feasibility of a pay-at-the pump option for a road charge system. 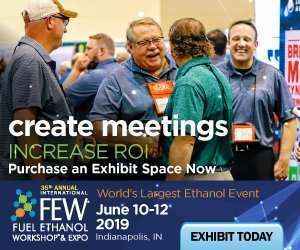 While the mileage reporting methods tested in the Road Charge Pilot Program are all feasible, they cannot compete with the simplicity, cost effectiveness, and public acceptance of the current gas tax collection process. The summary report is here. Minnesota: In 2007, Minnesota obtained $5 million for a technology research project to test a mileage-based road user fee using smartphones with GPS receivers and mileage-metering applications. The program was installed for 500 cars during three six-month test periods. Participants paid 1 cent per mile during off peak times and 3 cents per mile during peak times. This study was one of the first in the nation to test road usage charge best practices. Some of the key findingsincluded understanding that privacy was not a huge concern to participants, learning about the types of planning, management and customer interaction needed, and learning that drivers valued simplicity of design of the road usage program. This article was originally written and published by Plug In America. It is reprinted here by permission. 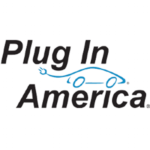 Plug In America is a non-profit, supporter-driven advocacy group. We are the voice of plug-in vehicle drivers across the country. 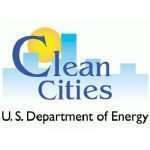 Our mission is to drive change to accelerate the shift to plug-in vehicles powered by clean, affordable, domestic electricity to reduce our nation’s dependence on petroleum, improve air quality and reduce greenhouse gas emissions. Add North Dakota to the list of states that passed EV fee legislation this year. Once the law goes into effect, there will be annual fees of $120 for electric vehicles, $50 for plug-in hybrids and $20 for electric motorcycles.